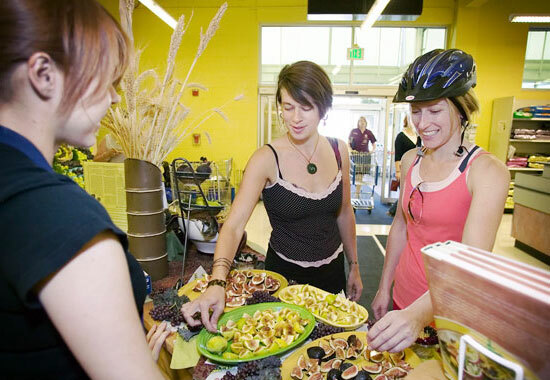 Just a block away from N. Rosa Parks Way and right on the Max yellow line, Arbor Lodge is a grocery mecca with an environmental twist. 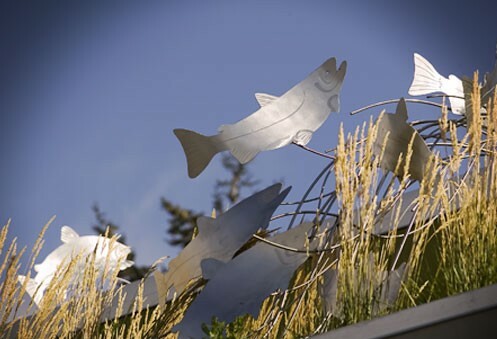 The rain-spout salmon sculptures on our rooftop garden help collect and disperse rainwater, and the native plants in our landscaping attract wildlife and help improve the city’s water. 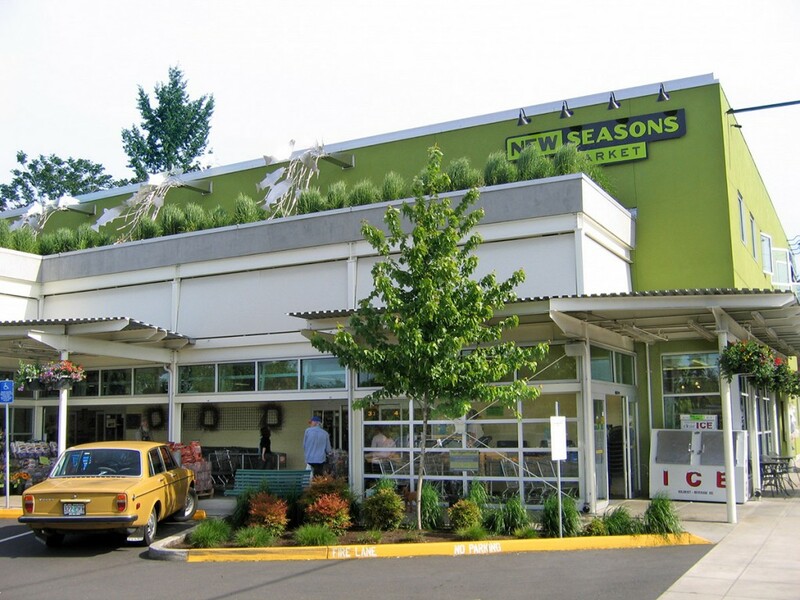 Inside the store, take your pick of locally grown fruits and veggies, organic staples and every day grocery classics. Get lunch on-the-go with a tasty, chef-inspired salad from our deli or try out our wok station, burrito bar, made-to-order sandwiches, or pizza! Plus, check out are BRAND NEW bar with 14 taps, including local brews and non-alcoholic options like Kombucha and Stumptown cold brew on draft. We’ve got happy hour from 2-6 pm daily featuring $2 off select draft beer and an awesome $10 burger+brew+fries deal! Swing by for a weekly game of chess or join us on the third Thursday of the month for live music and samples from local vendors. And don’t miss our yearly celebration of Jack Basic, one of our oldest customers who’s lived most of his 90+ years within walking distance from the store. We’ve declared Jack the Mayor of Arbor Lodge!